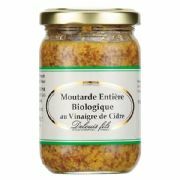 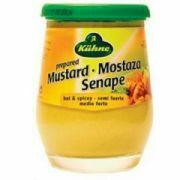 Bavarian Sweet Mustard - authentic German grainy mustard. 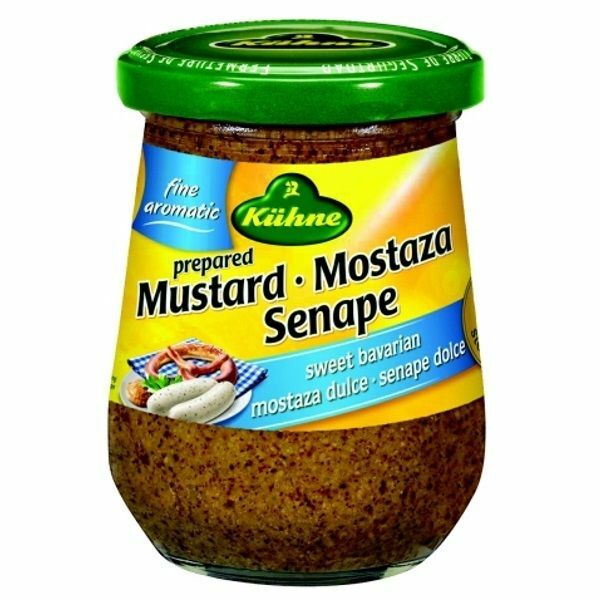 Perfect with Bavarian specialities like Wurst, veal sausages, meat loaf and, of course, roasted pork knuckles. 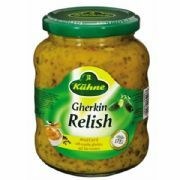 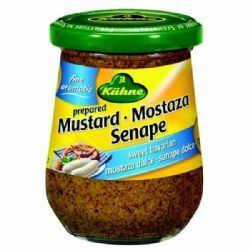 Made in Germany by Kuhne a leading brand of German pickles & mustard for 10 generations since 1722.